Check out just a few trees that make up the Sears Family forest. 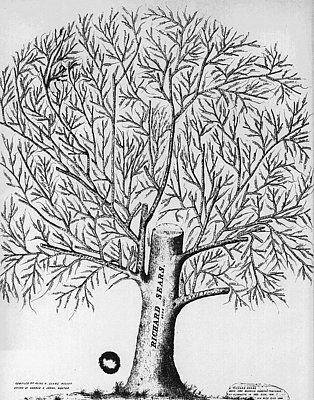 Click the tree at left to see a more detailed image. 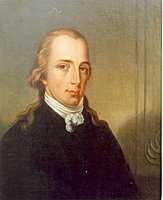 We think this is a portrait of Squire Richard Sears of Chatham, Barnstable County, Cape Cod. He was 3rd great-grandson of Richard the Pilgrim who showed up in Plymouth Colony in 1629. We know that this is a painting of Fear Freeman Sears, Squire Richard's mother and you can easily see the similarities in the artwork. Our primary goal is to collect information about our ancestors. SearsV5 the most up to date tree. 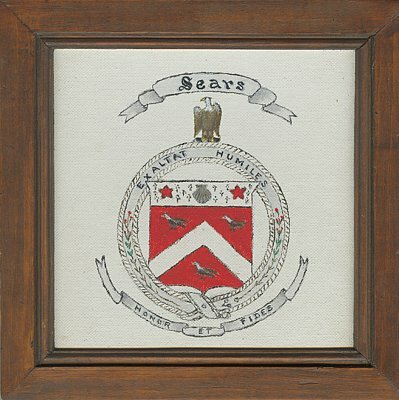 We love to hear from anyone who is researching the wonderful heritage of the Sears Family. © L. Ray Sears, III. All rights reserved.